Apple did an awesome job when it comes to device security when the company delivered the Touch ID with iPhone 5S. The inclusion of a user’s fingerprint for device security was indeed an exciting concept. 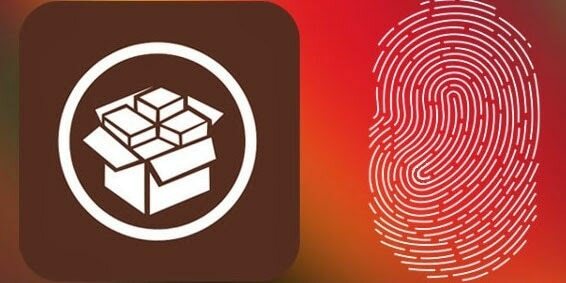 While security has increased in the newest Apple devices, some Cydia jailbreak tweaks based on the Touch ID have improved the user experience. Read on to know more! Before we start I’m going to let you know that currently there aren’t a lot of Touch ID based Cydia tweaks present in the market for the iOS 8. But don’t worry because I’m sure we are going to see new ones pop up sooner or later. Below you will see my list of some of the best Cydia tweaks which are based on the Touch ID for your iPhone. 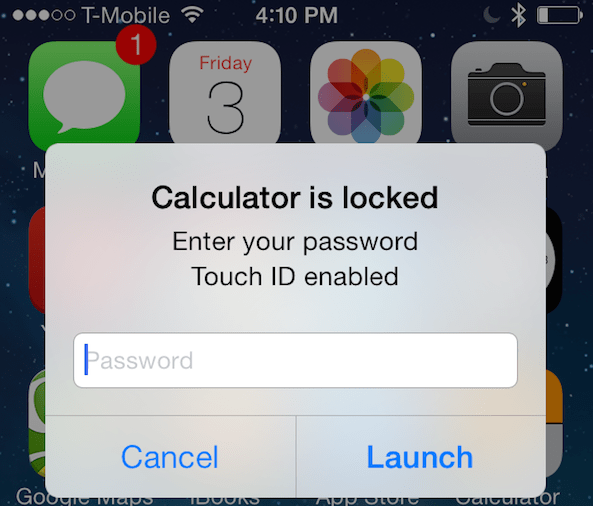 This tweak enables you to protect folders and apps in a very efficient manner. It’s also very easy to use and you can protect not just your apps but also toggles and settings panes. You can enable or disable the effect of BioLockdown without worrying about resprings by using the switch at the top of the tweak’s preferences. It’s available for $1.99 and can be obtained from the BigBoss repo. If you have around $3 to spare then this is the tweak to go for. Through the preference panel in the settings of the tweak you can select the folders and apps you want protected through Touch ID. A lot of improvements have been made in the newest version meant to work on the iOS 8. It’s available for $2.99 and is present at the BigBoss repo. This tweak is different from the rest because it lets you protect specific photos on your iPhone. Through this tweak you can delete images, albums, as well as restrict access to the Camera app, etc. It’s a good tweak if you want to secure a couple of images you don’t want to share with others. It’s available for $0.99 from the BigBoss repo. 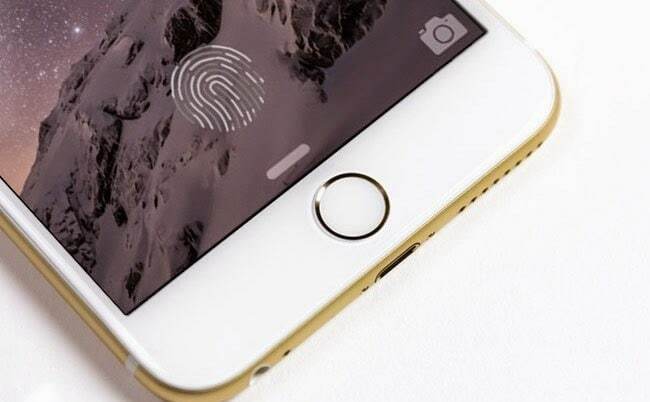 As the name implies this tweak enables you to unlock a rebooted iPhone using the Touch ID. It also has the Activator listener which you can use to immediately disable or enable the tweak. 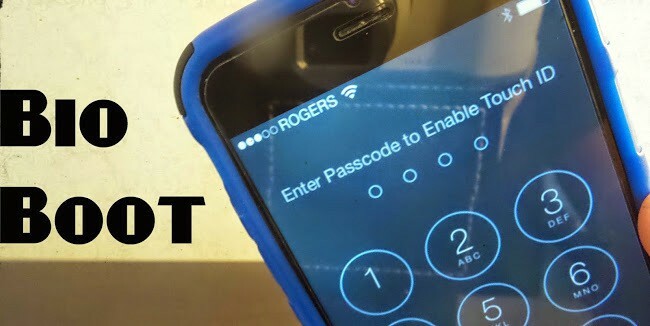 BioBoot is definitely for you if you want a simpler way to unlock your iPhone after a reboot. It is free and available at BigBoss repo. This tweak will let you unlock your iPhone through Touch ID as well as deliver Apple Pay inspired animation and sound. You can select the options you want through the configure options present in the Settings app. It’s also free and available at BigBoss repo. The last Cydia tweak I’m going to talk about is AppLocker. While it’s hasn’t changed much from the iOS 7 version it is still a useful tweak for protecting apps and folders if you are looking for a cheaper but reliable option. It costs $0.99 and is present from the ModMyi repo.